Determining a dog’s real age is far more complicated than simply multiplying by seven for every “human” year. 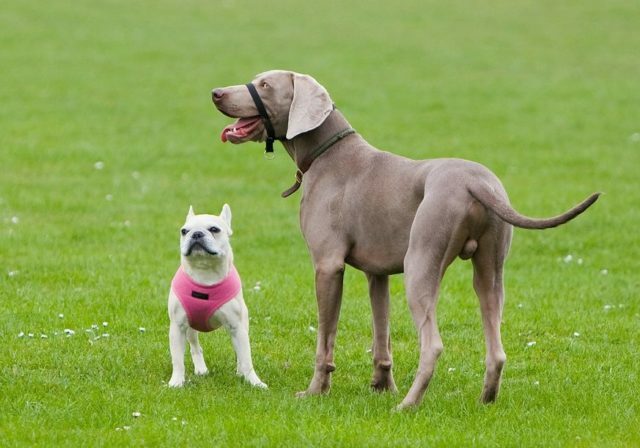 According to veterinarians and researchers, size and breed both play major roles in canine aging. 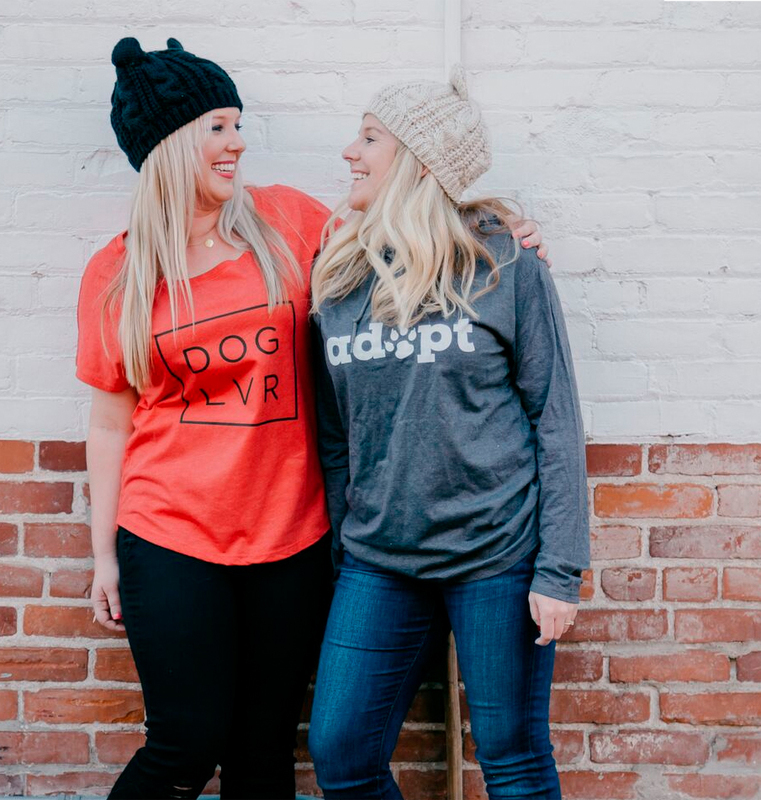 A study led by Dr. Kate Creevy of the University of Georgia College of Veterinary Medicine found that while small dogs have the aging advantage later in life, they age faster in the first two years. On the other hand, very large dogs can take up to two years to reach full maturity, but may only live another five or six years. 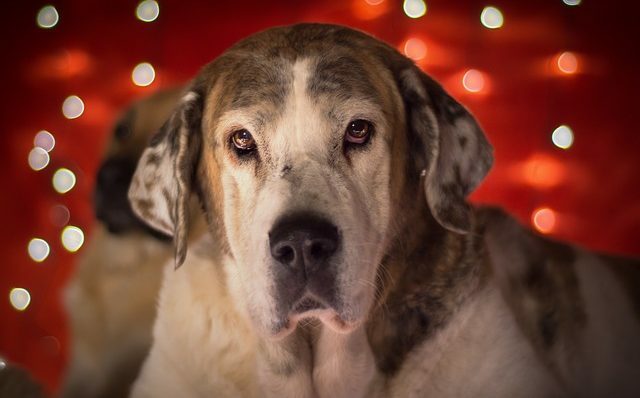 Senior citizens are people over the age of 65 – so a small to medium sized dog would be considered a senior at about 12 years of age on average, where a large to very large breed would be a senior at about 10 years old. 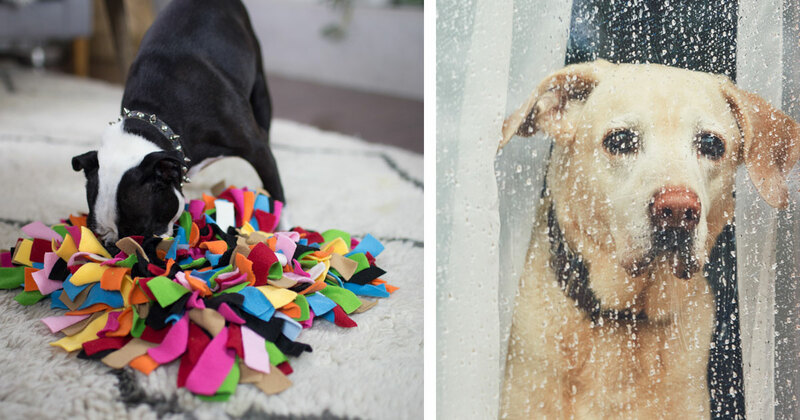 For dogs three and up, breed begins to come into play. For example, Bulldogs have shorter life expectancies due to their high risk of respiratory crisis. Larger canines like Golden Retrievers and Boxers have a much higher chance of dying from cancer, and are more likely to succumb to intestinal diseases or musculoskeletal problems. 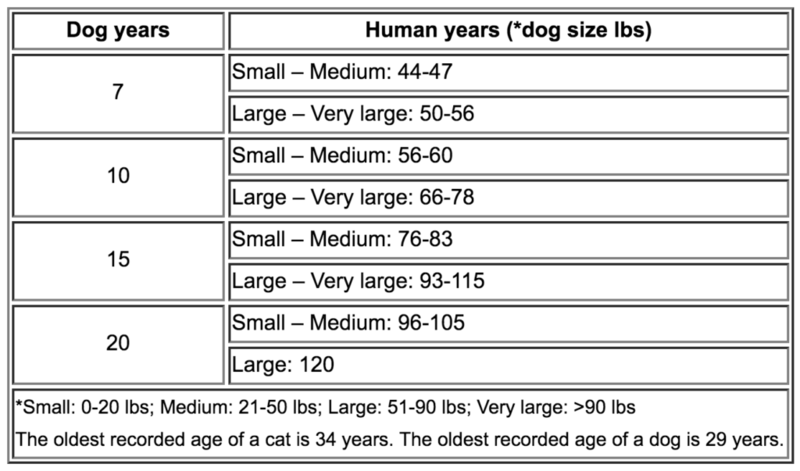 So the real age of a 7-year-old Miniature Dachshund is 46.6 in “dog years”, while a 7-year-old Boxer is more like 62.5. 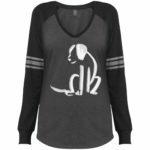 Determining a dog’s real age becomes more complicated if the biological age is unknown and/or the pooch is a mixed breed. 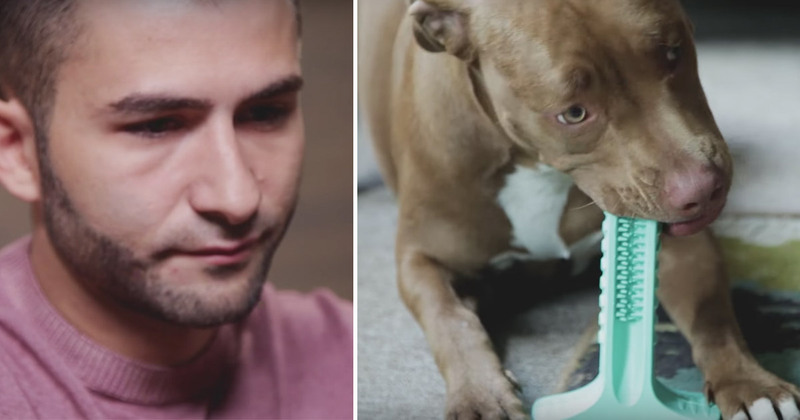 With these dogs, taking a peek at the teeth can be quite helpful. at 8 weeks: All baby teeth are in. by 7 months: All permanent teeth are in and are white and clean. 1-2 years: Teeth are duller and the back teeth may have some yellowing. 3-5 years: All teeth may have tartar buildup and some tooth wear. 5-10 years: Teeth show more wear and signs of disease. 10-15 years: Teeth are worn, and heavy tartar buildup is likely. Some teeth may be missing. 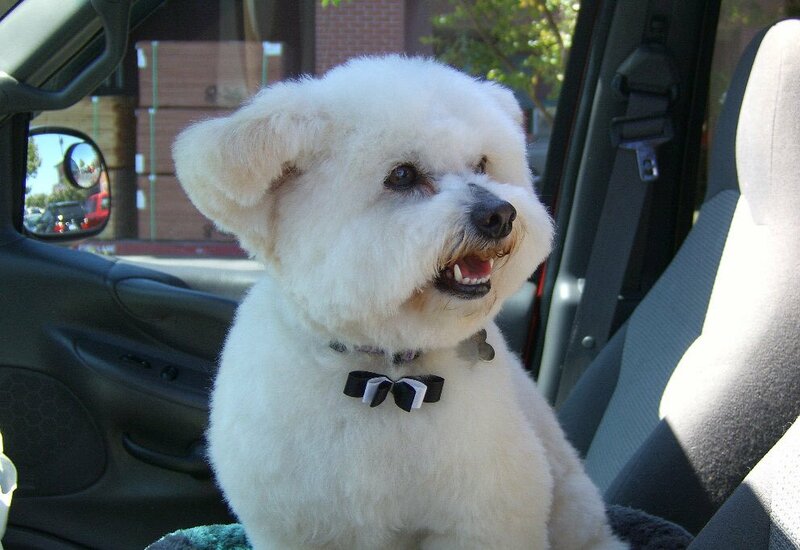 However, keep in mind the extent of dental damage and disease will vary based on breed mix and previous lifestyle. 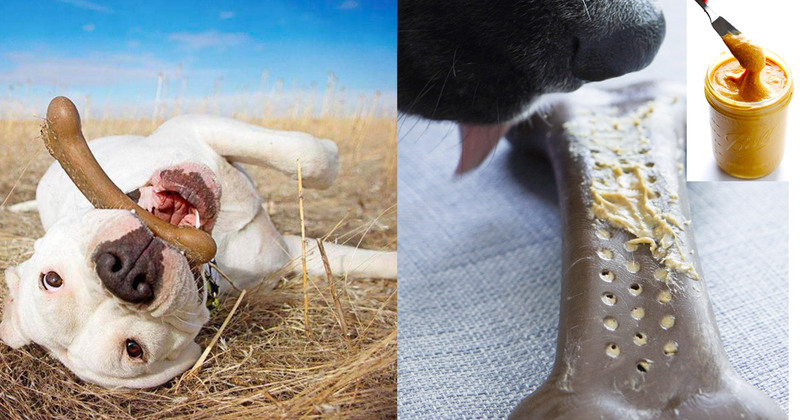 Many rescue dogs suffer from broken or rotten teeth due to poor nutrition and past trauma. No matter the dog’s age or breed, he should receive dental care to prevent serious problems like bone loss, infections, and organ damage. 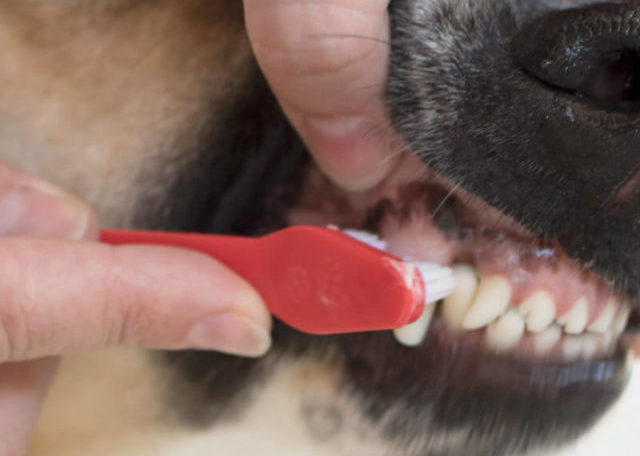 After a thorough veterinary exam and a professional cleaning (if needed), you can begin a routine of brushing with enzymatic toothpaste, giving dental treats, and even playing with tooth-cleaning toys! 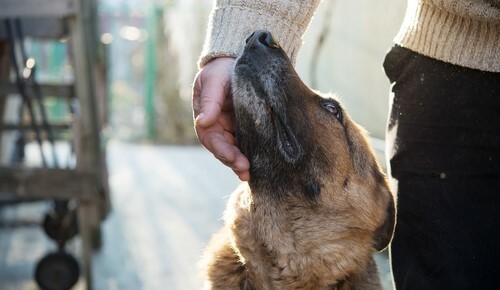 The condition of the skin and coat can also give clues to a dog’s real age. 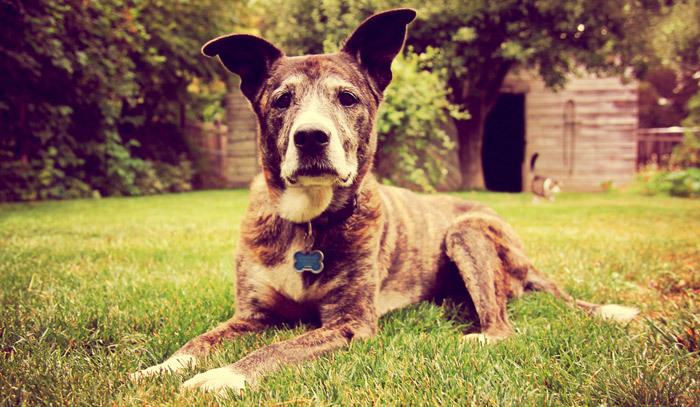 Grey hair around the muzzle, face, legs and body usually mean a dog has reached senior status. 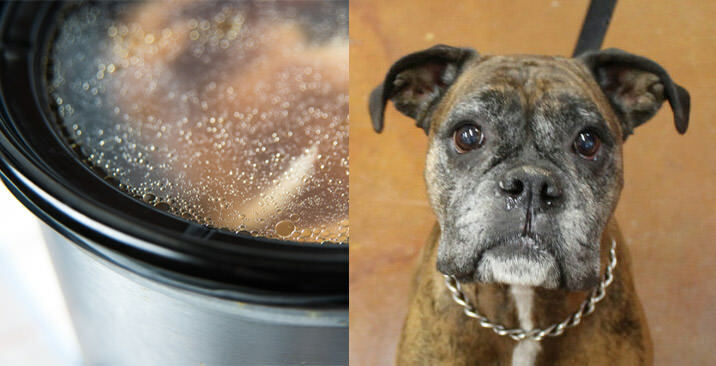 The skin also tends to lose moisture with age, resulting in dryness and a brittle-feeling coat. In addition to promoting healthy digestion, high-quality probiotics can help improve skin and coat quality. 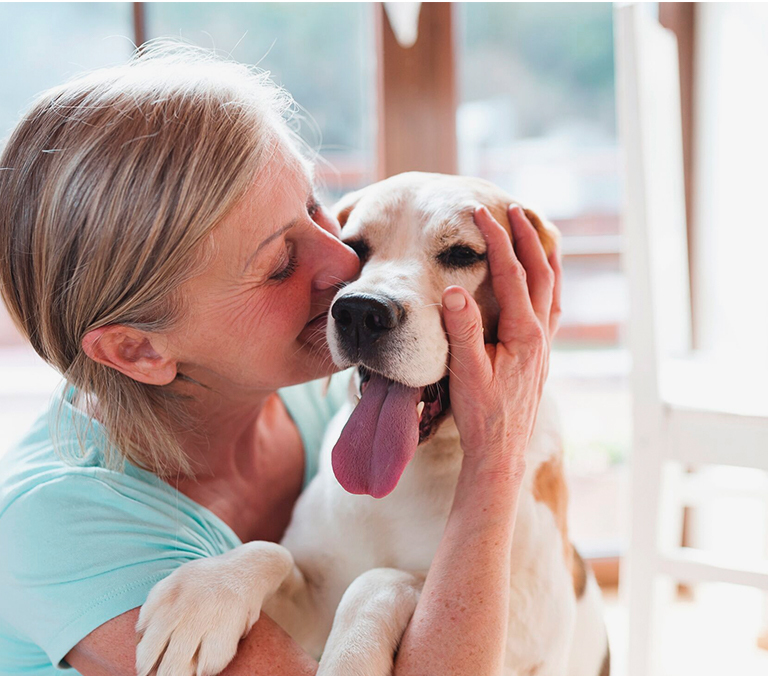 The digestive enzymes in Pronine™ Flora 4-in-1 allow dogs to better absorb the nutrients in their food and eliminate toxins in the body, resulting in healthier skin. 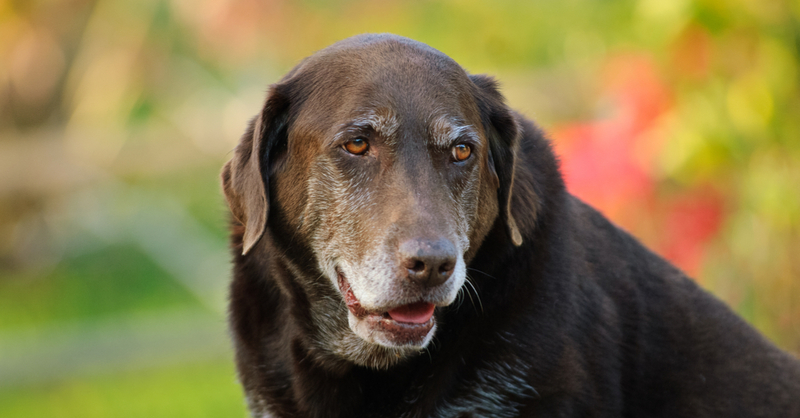 To combat itching and restore your senior dog’s soft, lustrous coat, Omega fatty acids (OFAs) are a must. 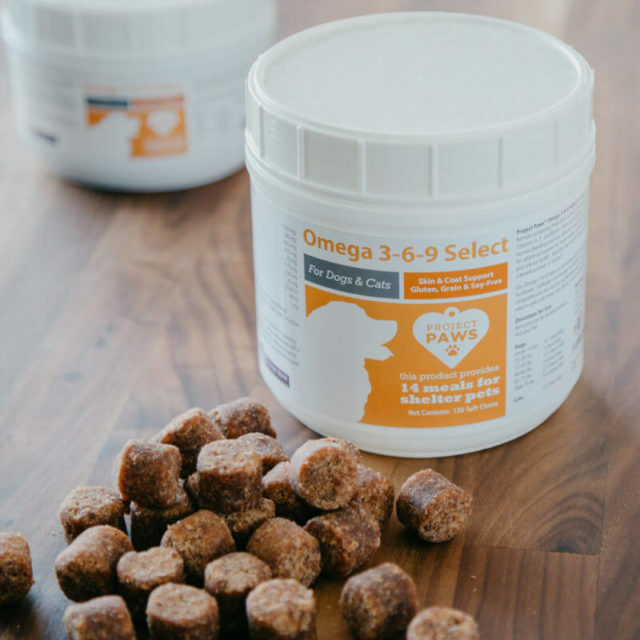 Omega 3-6-9 Select Chews from Project Paws® are made from sustainably-sourced krill oil to support a soft, silky coat, minimize normal shedding, and maintain the skin’s moisture content. 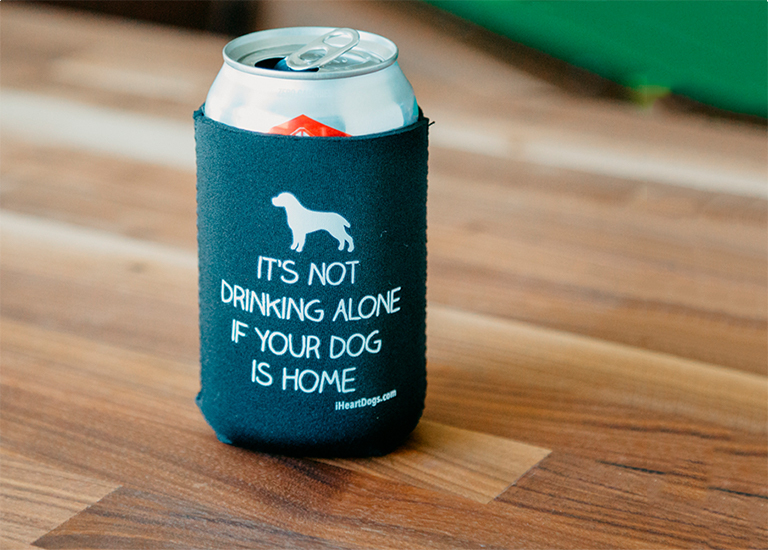 Take a long gaze into your dog’s eyes. Do they appear cloudy or have a bluish film? This could indicate common signs of aging such as lenticular sclerosis (the hardening of the lenses) or cataracts. Omega-3 fatty acids are important for healthy eye maintenance. Several studies suggest they may even protect against degenerative ocular disorders such as glaucoma. 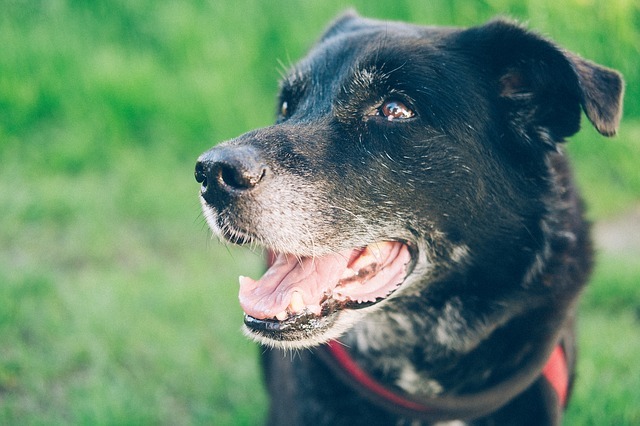 Finally, you may be able to determine a dog’s real age based on his joint health. 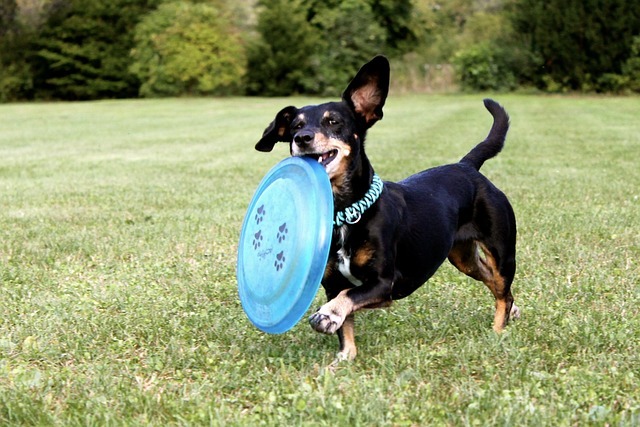 Older dogs often suffer from muscle wasting around their hips and shoulders. 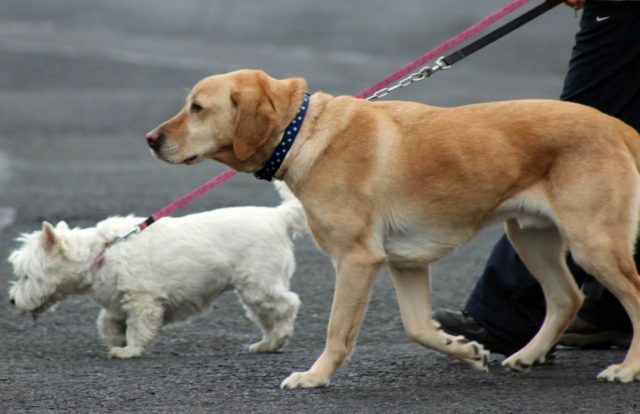 Arthritis and fluid loss in the joint spaces cause them to walk with a stiff, peg-legged gait. 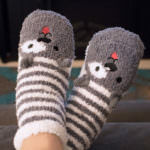 Some may even have trouble getting up from a laying position, climbing into the car, or managing stairs. Eicosapentaenoic acid (EPA) is an Omega-3 fatty acid found in krill oil and known for its exceptional anti-inflammatory properties. It helps ease inflammatory conditions of the heart, kidneys, skin and joints – including arthritis. 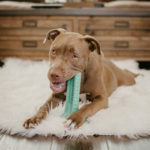 While OFAs are especially important for senior dogs, it’s never too early to start protecting their skin, eye, and joint health with Omega 3-6-9 Select Chews. 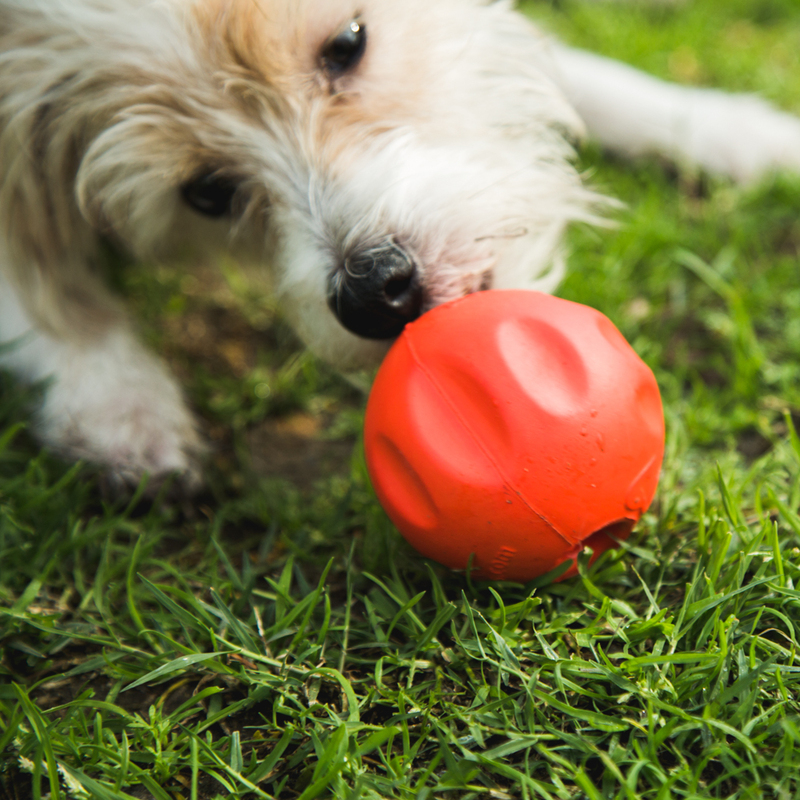 Another powerful product in the fight against canine arthritis is Project Paws® Advanced Hip & Joint Chews. 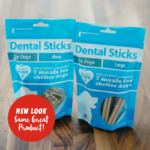 Packed with a unique combination of anti-inflammatory ingredients like glucosamine, chondroitin, and MSM; these bacon-flavored treats provide improved flexibility, strengthened cartilage, and natural relief from joint distress. 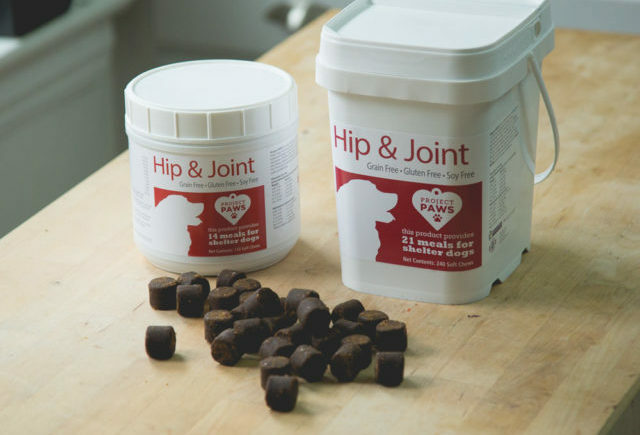 For dogs with food sensitivities, try our Hypoallergenic Hip and Joint supplement. These great-tasting chews are grain-free, gluten-free and soy-free to suit almost any special diet. The powerful blend of nutrients supports normal joint function, flexibility, and healthy joint cartilage. 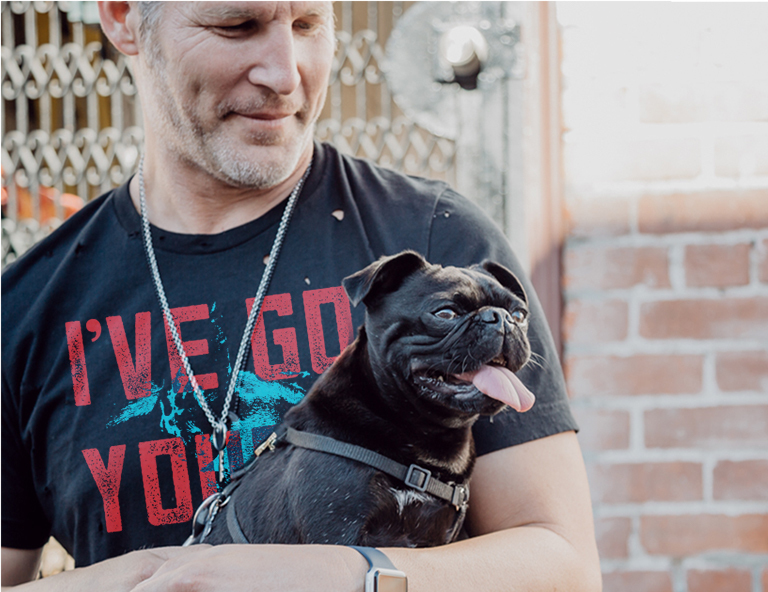 No matter your dog’s age, they’re only as old as they feel. So keep them feeling great!